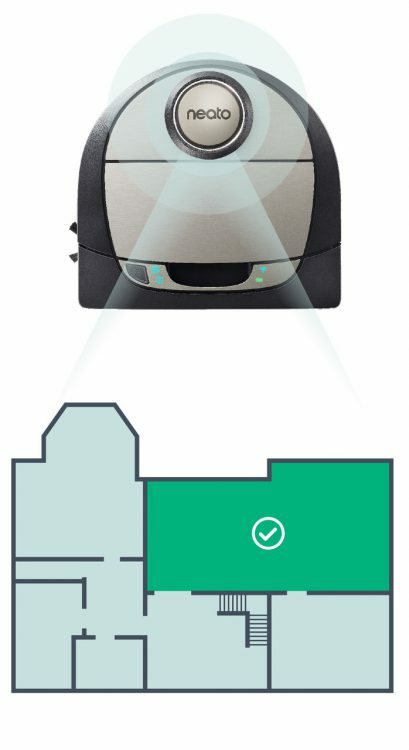 First, there’s the Botvac D4, which offers LaserSmart(TM) mapping, cleaning maps, boundary lines, auto-recharge and the other features you expect from a robot vacuum in 2018. At the same time, let’s just take a moment and reflect on the fact that in 2018, we consider it a default that a device should clean automatically and know where it can and can’t go, all for only $499. Just a few years ago, you couldn’t trust an alarm clock to wake you up on time, but now for half the cost of an iPhone you have a device that will vacuum on a schedule and will know not to go busting into certain areas. That alone is sort of amazing, and Neato just makes it even sweeter with Apple Watch, Amazon Echo, Google Home, and of course smartphone support, so you can order your robot vacuum around from anywhere. Just be nice, because if the movie “Runaway” with Tom Selleck taught us anything, it’s that tiny robots can be very scary. If you need to take your robot cleaning to the next level, there’s the Botvac D6, which offers turbo mode and an ultra-performance filter. This is especially handy if you have a pet, or turn into a werewolf once a month. Neato won’t judge, but they will get your floors and baseboards clean. The D6 can also handle multiple floor plans, so you can move it from floor to floor and it will know what to do in each spot. That’s especially cool, because not only does it make it easier to clean your house, but you’re sparing the robot the embarrassment of crashing into things because it can’t find the right route. Again, I probably shouldn’t have been allowed to watch a movie with killer robots at the age of 4, but the lesson really stuck with me about respecting robot vacuums. In any case, the Botvac D6 will be available in September for $699, which is a bargain to clean a whole house regularly! Finally, if you already own a Botvac D7, Neato is updating the software to include “Zone Cleaning”. Basically, this lets you have the robot zero in on dirtier areas, so you can specify that you want, say, the dining room and foyer cleaned every night to keep dirt and crumbs at bay. This also further encourages the idea of the Botvac as a pet, because much like a dog, it will literally come in under the table after you eat and consume your crumbs. 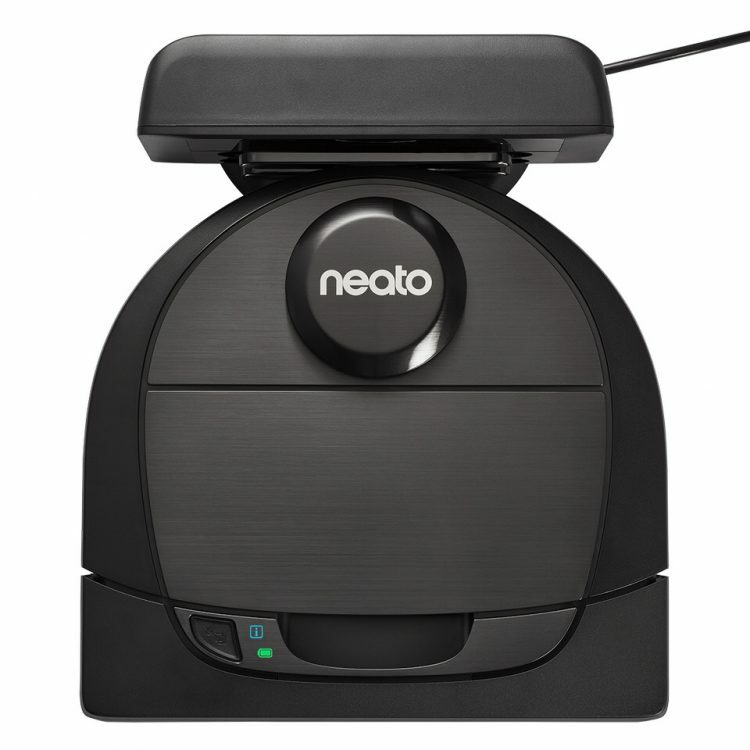 Robot vacuums are becoming more common, but you want to make sure you buy one that fits your needs; Neato is betting that somewhere in their slate of choices, they’ve got the right one for you!